As one door opens, another closes. 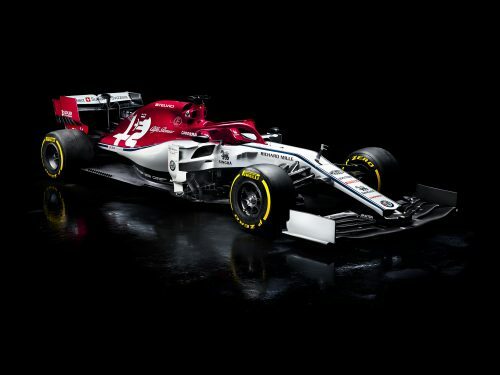 For the start of last season a famous name returned to Formula 1, as a technical and commercial partnership between the incumbent Sauber team and the Alfa Romeo brand commenced, which included significant Alfa presence on the cars’ liveries. 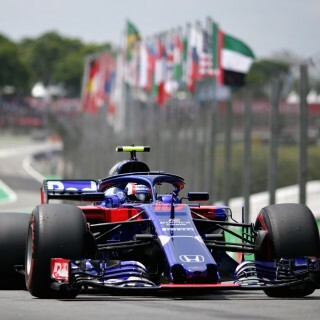 Under the partnership with Alfa–part of the Fiat group and therefore a sister of Sauber’s engine supplier Ferrari–Sauber made significant improvements, rising from five points and propping up the 10 teams in the table in 2017 to 48 points and eighth place last year. Now for 2019 that partnership is extended to incorporate the change of Sauber’s team name to ‘Alfa Romeo Racing’. 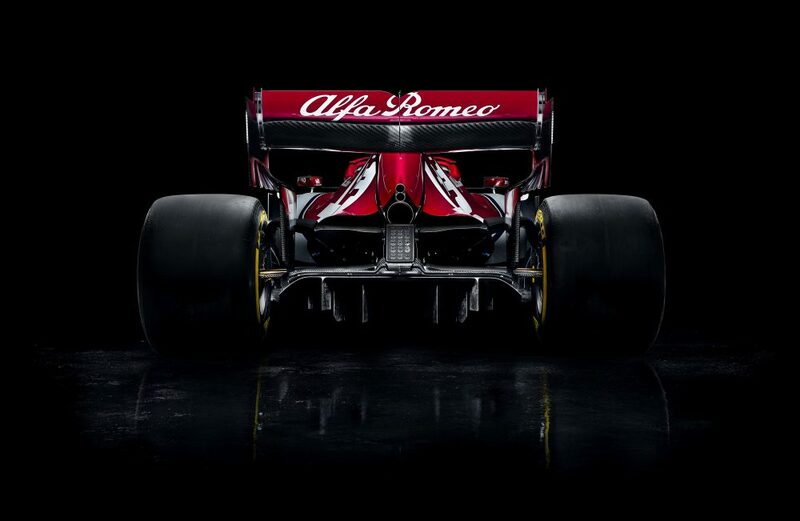 And of course the ‘new’ Alfa name in F1 is by no means new. 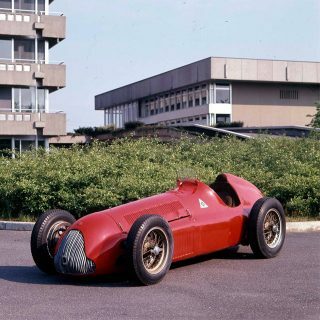 It can be traced back even further than Ferrari’s–Alfa won the first ever F1 world championship race in 1950 (a race Ferrari sat out) as well as F1’s first two drivers’ championships in ’50 and ’51. It then, with a long in the tooth Alfetta car and up-and-coming Ferrari on its case, pulled out of F1. Yet that wasn’t the end of the story as in 1978 it won two races in Niki Lauda’s hands as Brabham’s engine supplier then had intermittent success as a returning works team from 1980 until 1985, with two pole positions and five podium finishes. And that’s not the only part of this latest Alfa news that is no means new, as on a day-to-day level little changes at the Sauber team. It will still be operated from the same base and with the same management, which remains independent of Alfa. But it means also that for the first time since 1992 there will be no Sauber name in F1. It entered F1 already famous from international sportscar racing, running the Mercedes works squad which took the 1989 and ’90 world championships as well as a 1-2-5 finish in the ‘89 Le Mans 24 Hours. 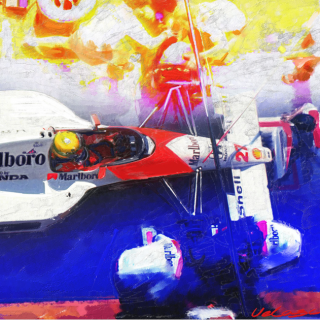 Yet Sauber established itself since as one of F1’s most popular independent teams. It was synonymous with a ready smile and warm welcome in the paddock as well as having had a tangible on-track impact, not least in introducing driving talent. 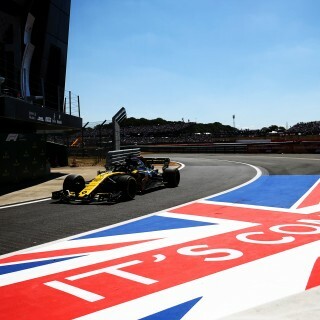 The likes of Kimi Räikkönen, Felipe Massa, Robert Kubica and Heinz-Harald Frentzen all made their F1 debuts with Sauber, and they were joined last season by Charles Leclerc whose performances were sufficiently impressive to get a Ferrari race seat for 2019. Sauber cars over time often gave more lavishly resourced squads plenty to think about too and took several podium finishes, even having a near miss of a win with Sergio Perez’s close second in the 2012 Malaysian Grand Prix. And from 2006 to ‘09 the team was F1’s BMW works operation–with Sauber still included in its name–and in 2008 Kubica won the Canadian Grand Prix and was a drivers’ championship outsider. This year Räikkönen returns from Ferrari to Sauber’s driving line-up and is joined by Scuderia protégé Antonio Giovinazzi, another to get his F1 debut at the Sauber team. “Iceman” and “Giovi” will be driving car numbers seven and 99 respectively, according to the team. 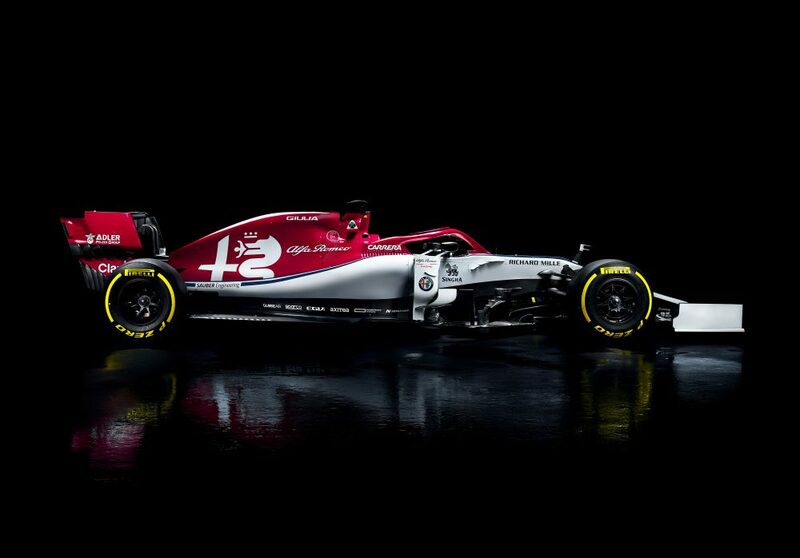 Last year was great for Sauber, and I am very hopeful that Alfa will do even better this year. Plus I hope this helps them sell some cars in the US! 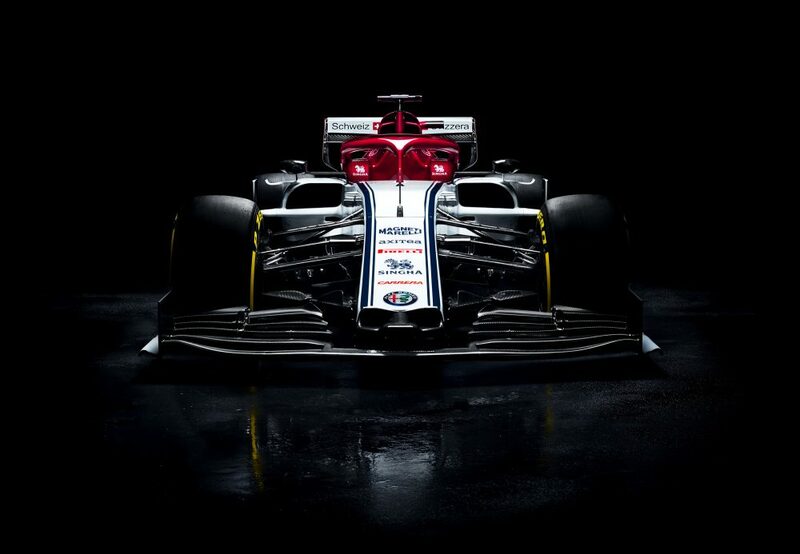 As a big Alfa Romeo fan I am very pleased to see the team coming back “full throttle” to F1. As a famous reporter used to say at every Brazilian Grand Prix when he had the opportunity to visit Alfa’s box: “Alfa is the most “Italian” team ever, the way they talk to each other and the way they solve problems is something you don’t see at Ferraris box”. You can see this as a compliment… or not. 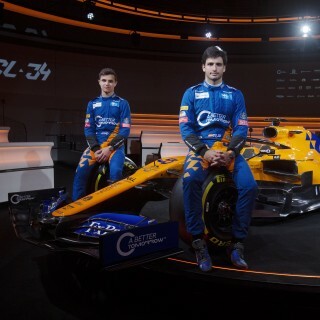 Welcome to this great looking car, looking forward to the 2019 season. 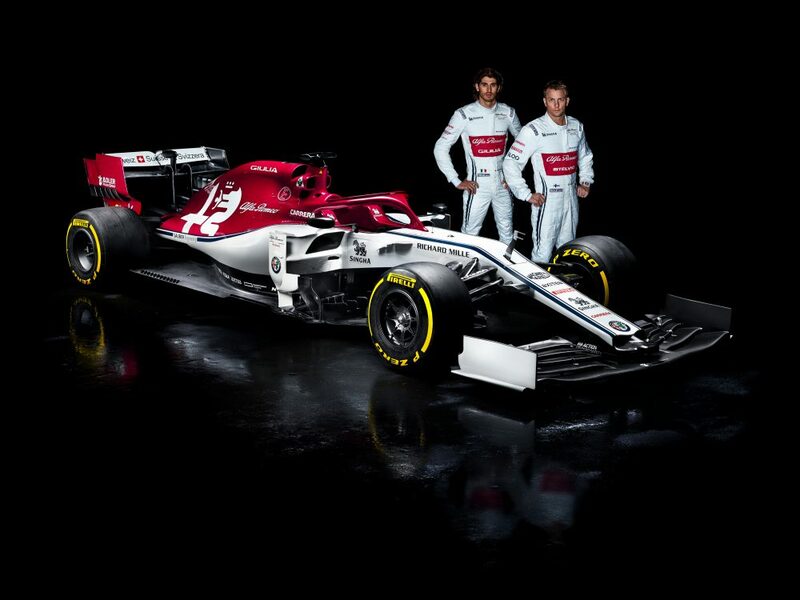 I always liked the Sauber and Williams teams , the new Alfa team brings a smile to my face. I wish them all the luck this year. Great livery, superb driver pairing .